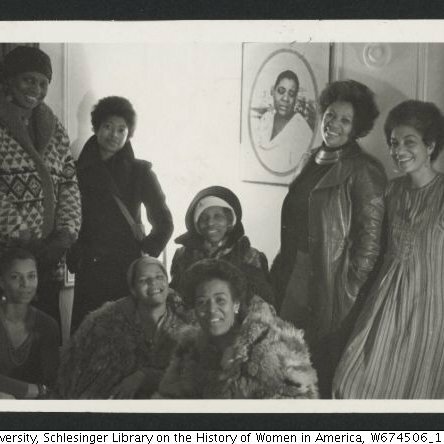 GHITG 6 - "Wear It" | Black Girl Squee! 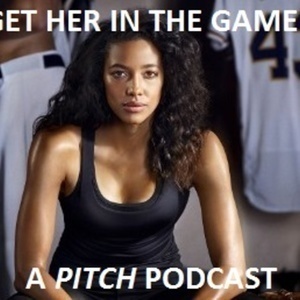 GHITG 6 - "Wear It"
Olivia and Didi recap episode six of Pitch, "Wear It". 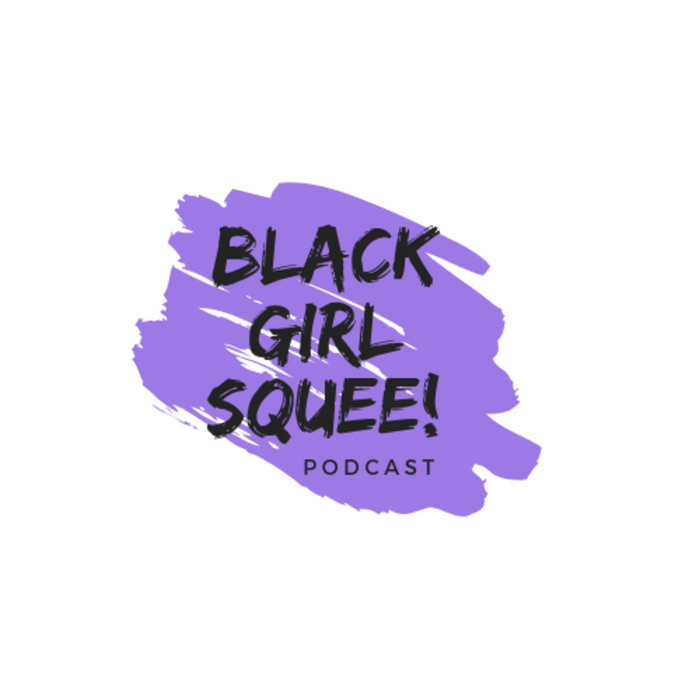 Tell us what you think of the show on Apple Podcasts or tweet us @blackgirlsquee. Support the network at patreon.com/blackgirlsquee.